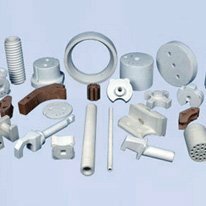 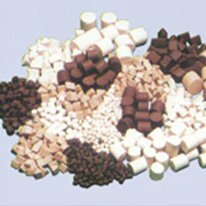 RAVIKIRAN CERAMICS PVT LTD is very well equipped and established to meet the future and having versatility to produce any type of Ceramic Components. 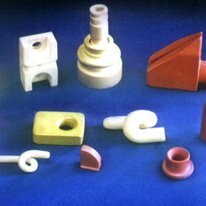 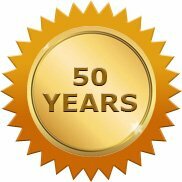 We offer Hi-tech Engineering Ceramics for a changing & challenging market place and new Tailor-made custom designs and requirements for the Electrical Electronic, Textile, Paints, Foods and Dyestuff Industries. 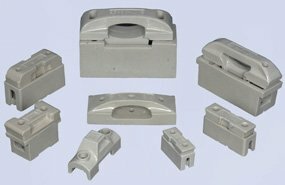 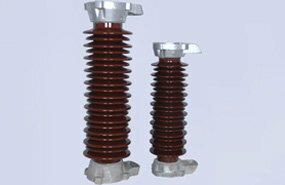 RCPL's steatite Insulator are applied engineering and structure elements of Electronic components and device in the instruments and systems for Various industries like Electrical, Mechanical, Heating, Thermostats, etc.. We also manufacture and offer various type of wear Resistant parts used now-a-days by various engineering industries. 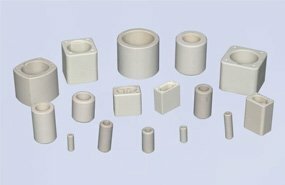 Various type of Sleeves, Pulleys, Mechanical seals. 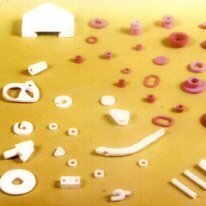 Thread and yarn guides are some of them in various purity of Alumina and Titania.